“Personal cars is just one small a segment for this kind of device with multifunctional benefits. It should bring a paradigm shift in the way we look at the security of females in public taxis, the safety of children in school buses, bringing inefficiencies in fleets of cars and trucks and various benefits in many other commercial vehicle segments” he further added. KENT CamEye is priced at Rs. 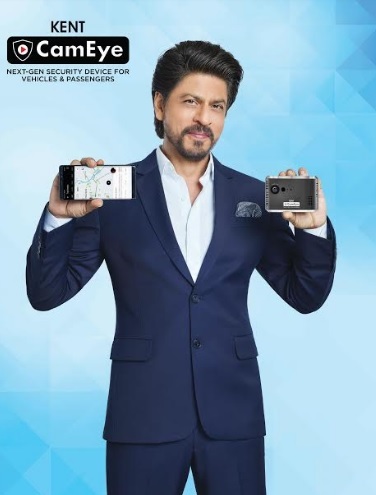 17,999 and comes with a launch offer of 3 months free subscription. In addition to the upfront cost, the user must pay a monthly/annual subscription fee for using the cloud features. 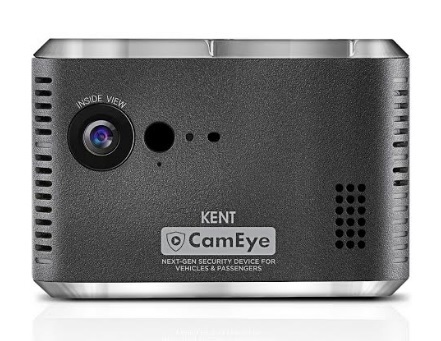 KENT CamEye can be purchased directly from the company or can be bought online from Amazon.in.